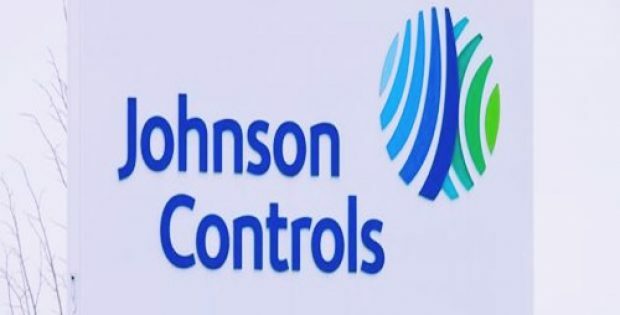 Johnson Controls Building Technologies & Solutions has reportedly chosen one of its largest plants as the first facility to shift 100% of its electricity to wind energy. As per trusted sources, the facility is situated in Kansas and manufactures residential heating and air conditioning equipment for the Champion®, Coleman®, Luxaire®, YORK® brands. Reportedly, the plant would reduce the firm’s North American greenhouse gas (GHG) emissions by almost 18%. Vice President and General Manager of Ducted Systems at Johnson Controls, Liz Haggerty was reportedly quoted stating that the new renewable energy deal is a win-win for the business as the facility will operate on 100% clean energy which would reduce emissions and save expenditure. The agreement is a great example of the company’s commitment to sustainability which drives the enterprise excellence, Haggerty further added. Sources familiar with the development claim that the wind facility would be completed and commence delivering clean energy to the Wichita plant by the end of next year. According to some estimates, the wind power deal is expected to register energy savings of about USD 2.7 million over the 20-year period. Reportedly, the Johnson Controls Corporate Sustainability Team collaborated with Energy Procurement and Environmental Health and Safety (EHS) teams to find ways that would increase the amount of clean energy utilized in operations and reduce costs. Energy Procurement Manager, Matt Sansone and the Wichita plant manager, Michael Richardson, took the lead in ensuring the agreement is finalized. According to a report published by Contracting Business, Johnson Controls has lowered the greenhouse gas emissions from its global operations by nearly half since it first set sustainability targets in 2002. The company has further reduced energy usage across the U.S. manufacturing sites by about 25%. It has now unveiled an elaborate set of Sustainability Goals for 2025 with an aim to engage employees and local communities, reduce the company’s environmental footprint, and expand sustainability impact, cite reliable sources.